What are presumptive sentencing guidelines in Alabama? The sentencing guidelines calculate the sentence for some crimes based on your previous criminal record. It can mean the difference between going to prison or not and how long you spend in prison. Your guidelines score determines whether you'll be sent to prison or go on probation, and how long you'll spend in prison or how long the split or suspended sentence is. 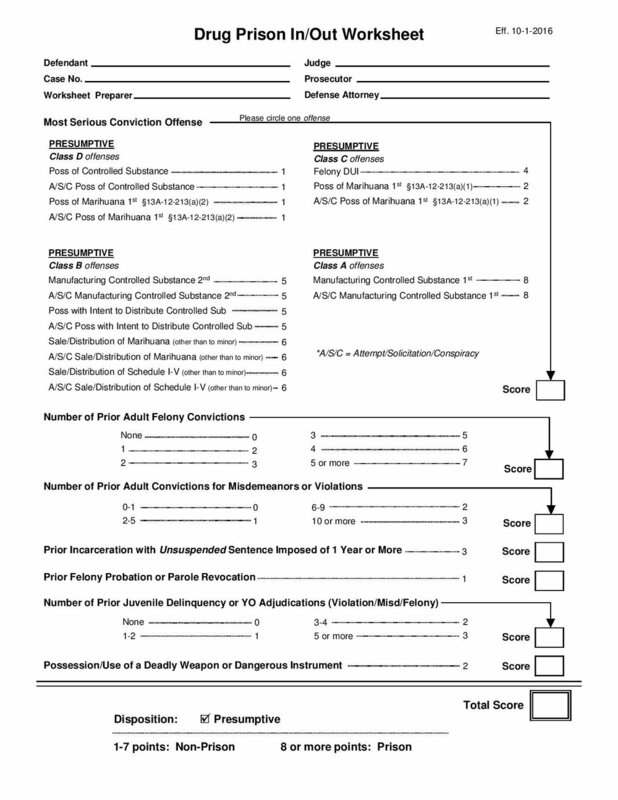 How are the Alabama sentencing guidelines configured? Does the Judge have to Follow the Guidelines? There are two different kinds of guidelines offenses: presumptive and voluntary. Presumptive guidelines are mandatory, and voluntary guidelines are not. All violent crimes are voluntary guideline offenses, as are most kinds of burglary. All of other crimes listed below are presumptive guidelines offenses. But even if you score non-prison under the guidelines, the judge can send you to prison if there's an aggravating factor. The most common aggravating factor is being on probation/bond when the offense occurred, but there are others. These allow the judge to go above the guidelines. There are some restrictions on when aggravating factors can be presented, and you have the right to a jury trial on them. Likewise, even if you score prison, this doesn't mean you will go to prison. The judge can consider mitigating factors, such as making full restitution or attending drug treatment. These allow the judge to go under the guidelines. Furthermore, front end diversion is considered a prison sentence, so you can remain out of jail even if you score prison. Also, if there is a prison sentence, you can also do your prison sentence through community corrections since you are technically a state inmate in community corrections. Only felonies are guideline offenses. Gadsden lawyer Dani V. Bone is an aggressive criminal defense lawyer that opened his law practice in 1997. 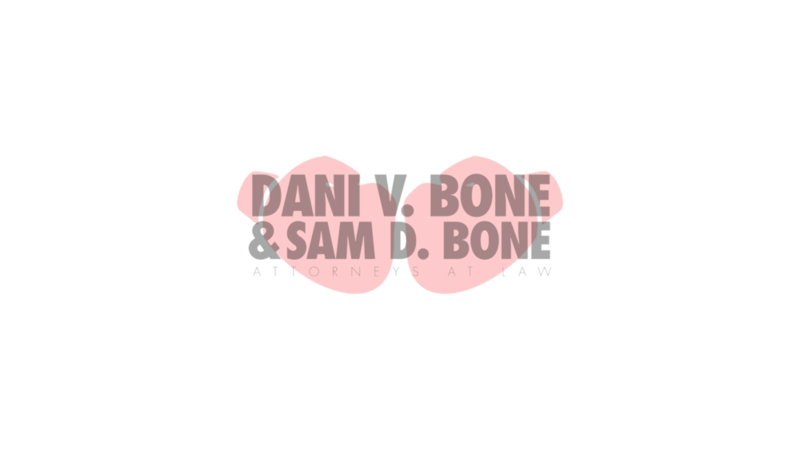 Sam D. Bone was named a top 40 lawyer under 40 by the National Trial Lawyer's Association in 2015. If you need quality representation, call 256-547-1005.